Nina, a 4-year-old Catahoula Leopard Dog mix, was rescued by this area’s only no-kill shelter two years ago and is still waiting to be adopted. She has mastered basic commands and walks beautifully on a leash. 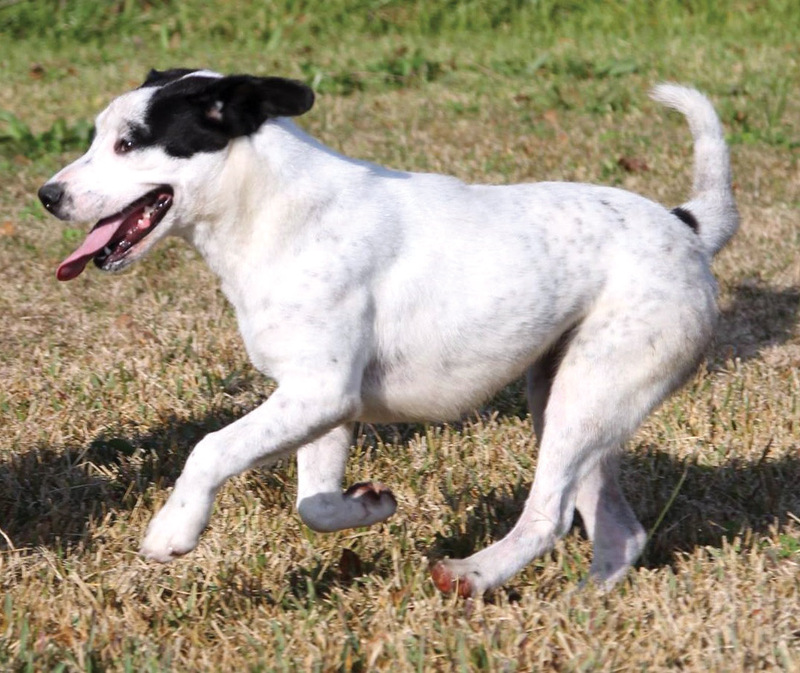 She loves a good run in the field and would make an excellent jogging partner and companion.